So I'm sure you've all heard of rAge before right? No? "Really Awesome Gaming Expo"??? Still no?? Do you live under a rock?! 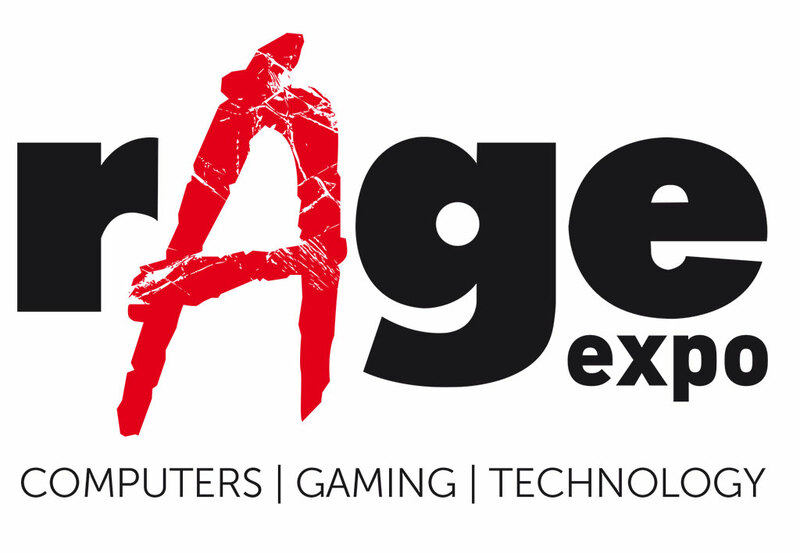 Well rAge is an annual expo run in Johannesburg (and Cape Town from 2016) and is is South Africa’s biggest annual video gaming, computer, technology and geek culture exhibition. All the big names in gaming and tech in South Africa, from PlayStation to Alienware, come together and attract thousands of geeks and gamers from across the country. 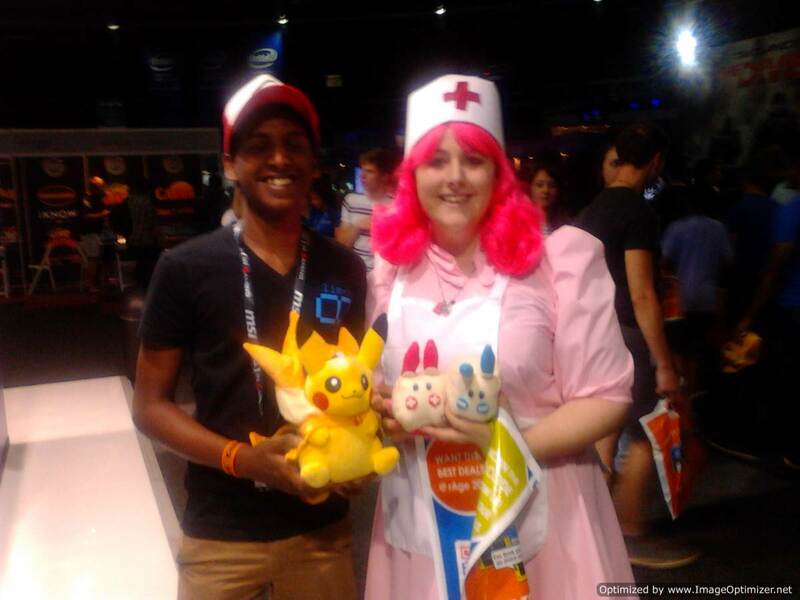 You can buy new games and consoles, chat with local comic book artists, or take selfies with your favourite cosplayers. So in October 2015, Kievan (my younger brother), Krip (our game reviewer and xbox fundi) and myself (your friendly neighbour director of inhub) set out on an adventure with nothing but empty bags and lots of mummy's money to buy stuff to fill our empty bags with. Lucky for us, we all had family in Johannesburg (we're Durbanites if you didn't already know) so our accomodation and food were sorted, helping us cut costs on an already expensive trip. Our rAge press passes were already arranged, but the airfare to get to Jozi was a real blow to our wallets. So let's skip the boring story of the plane flight and uber ride and conversations with family not seen for ages, and jump straight into day 1 at our first rAge experience. As press we were allowed into the venue an hour or so earlier than the rest of the attendees. First in line was the dream at rAge because the lines go on forever with amount of people who want this and that. I obviously made a beeline for the oculus rift stand, considering I've been nagging the rents to buy me one on its release. Though that's wishful thinking considering my university fees are like 30k per annum... I absolutely love the idea of V.R and wanted to finally experience it first hand. A fantasy adventure roller-coaster...wow what a ride #pun-intended. A 3 minute trip on a roller-coaster that left me feeling dizzy and with that eerie upset stomach as if I'd really fallen down that 50ft drop. Kievan stood in line at the dark carnival before the swarm of customers came in. This shop had the coolest anime and geek merchandise, and we weren't the only one's who thought so because we were never able to get back into the store across the three day event, with its lines so ridiculously long you'd need a tent and the next days breakfast. I mean look at this stuff! We scouted out all the merchandise we wanted and made sure to book or take what we wanted as soon as we could knowing things wouldn't sit and wait for us. My wallet didn't like this very much. After our figurine and other merchandise shopping, we spent most of our time playing the latest and unreleased games, that were available to play early thanks to the event. Among them were Guitar Hero Live, Tom Clancy's The Division, Just Cause 3 and Black Ops 3. Two of which I've purchased on release after being blown away with the pre-release and am still waiting on the release of The Division. Look for our game reviews in the blog soon! didn't seem to phase him. One of the coolest things by far was the number of cosplayers. Everywhere you turned, you saw your favourite characters in the flesh. Though some really didn't do the characters justice with the odd person in a carboard box, painted red, claiming to be Ironman. Really now? There were dozens of Saiyans from Dragon Ball Z, Pokemon Trainers, Stormtroopers and even the Grim Reaper himself, who actually carried a functional, metal scythe... Glad we don't live in America 'cause everybody would be watching their backs with the number of swords, katanas, scythes and even BB guns that people were wielding as part of their characters' personas. There were several companies there that caught my eye for something less like the "personal entertainment" of the rest of the expo. 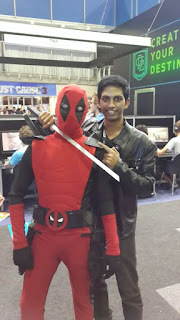 Game development was something I was always interested in and one the reasons why I got into the I.T field. There were a handful of companies that were looking for young talent and exhibiting demos of their development work. I took pamphlets and registered with their mailing lists without a moments hesitation. All the more motivation to get my degree done and dusted. 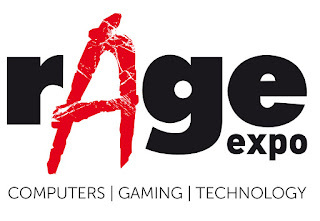 In hindsight, the trip to the rAge expo was well worth it and money well-spent and look forward to attending again in 2016. Who's joining me this year?